Retail Real Estate Blog. Based in Denver, Colorado. One of our clients, Einstein Bros. Bagels, opens a new location at Denver International Airport’s main terminal. Passengers passing through Denver International Airport (DIA) can now grab a coffee and bagel on the go at Colorado’s newest Einstein Bros. Bagels location. 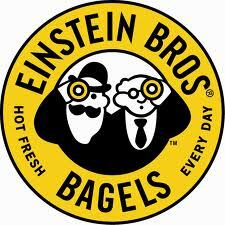 Einstein Bros. Bagels is now open on the east side of level six inside DIA’s Jeppesen Terminal. There is another Einstein Bros. on the C Concourse. The main terminal location will be open from 5 a.m. to 10 p.m. daily and will feature a menu that includes everything from coffee, bagels, snacks, sandwiches, and more. A grand opening celebration will be held on July 30. 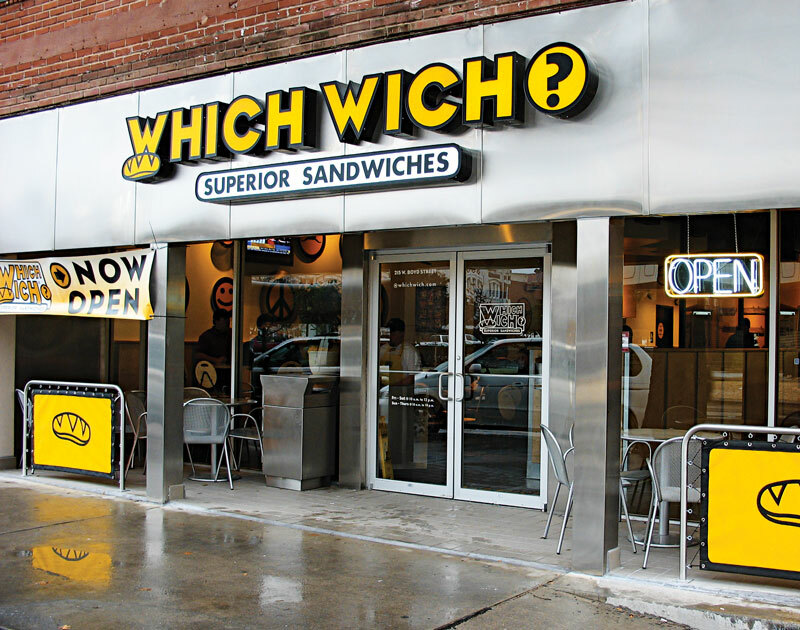 Our client Which Wich shows how much can be done with the humble sandwich in an article featured by ICSC’s Shopping Centers Today. 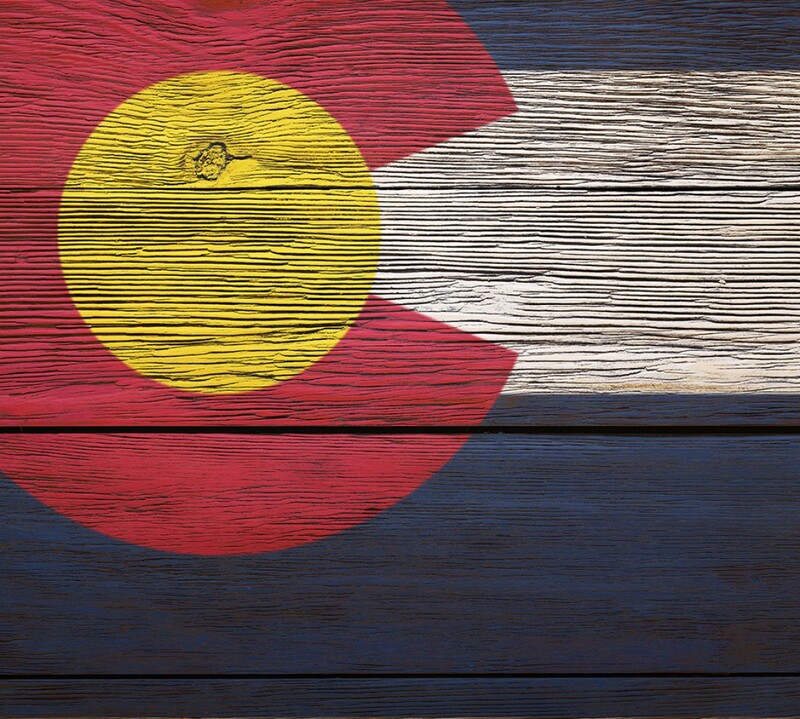 Top Ten Places to Move in the U.S.
Denver ranks the #1 place!